 AVIONEWS - World Aeronautical Press Agency - Does US-China trade tensions pose a risk to Airbus aircraft? Does US-China trade tensions pose a risk to Airbus aircraft? 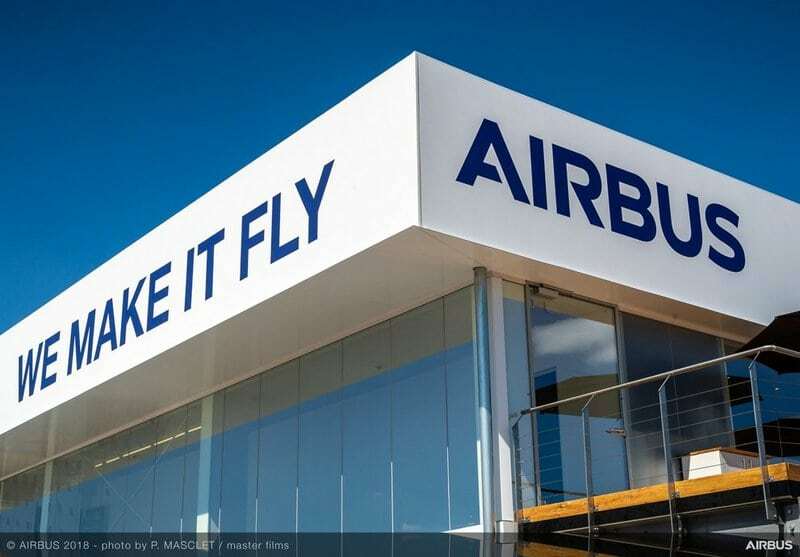 The trade war between the United States and China could also create difficulties for companies in other countries, as in the case of Airbus in fact the European aircraft manufacturer is also suffering a reduction in demand due to the uncertainty between the various actors. Speaking at a press conference about the problems arising from this trade war was the CEO of Airbus China Xu Gang, who said that "there will be no winner of this step". The real risk is that the Chinese air transport sector will experience a major slowdown, even if at the moment the export of airplanes was not directly affected by the cross-border tariffs between Washington and Beijing. The fear of aerospace companies is that with the entry in the market estimated in 2023 of the new CR-929 and soon the smaller C-919 -produced in China- the government could decide to apply customs duties to the importation of aircraft from the United States, also extending it to Europe to pursue Xi Jinping's willingness to supply at least one-tenth of the domestic market with national production aircraft by 2025. A huge risk for Boeing and Airbus who have and see China as the main market where sell their aircraft, especially by virtue of the expected increase in demand from local airlines.